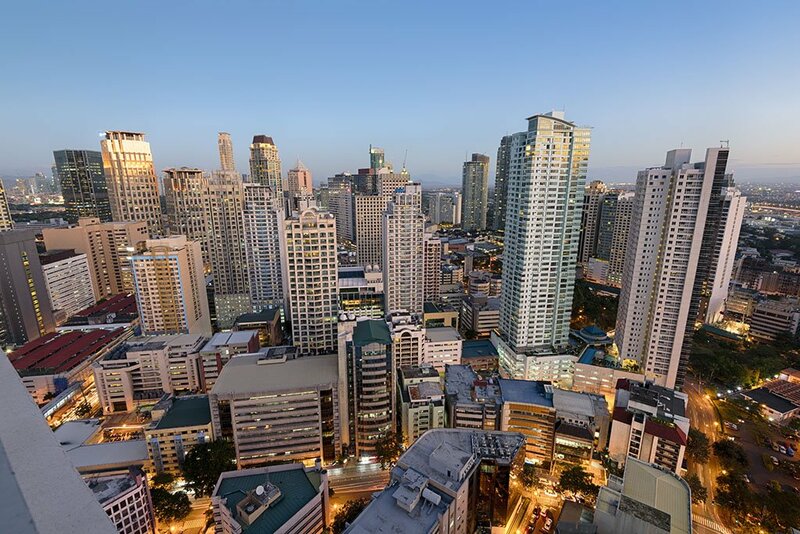 The Israel Chamber of Commerce of the Philippines (ICCP) calls for the government to put on hold moves to rationalize fiscal incentives for investors. According to ICCP President Itamar Gero, the timing may be too soon, and that it will be wiser to wait for investment inflows to gain momentum. Mr. Gero was particularly referring to the Senate Bill 229, or the “Fiscal Incentives Rationalization Act.” Filed in August by Senator Franklin Drilon, the bill aims to overhaul the incentives being granted by the country’s investment promotion agencies (IPA). The bill suggests that IPAs grant incentives only to registered businesses to the extent of their registered activities. Any income derived from non-registered activities or projects, meanwhile, should be subject to appropriate taxes per the National Internal Revenue Code. Rationalization, moreover, may withdraw income tax holidays (ITH) from economic activities or industries that no longer need incentives. This is in line with the government’s aim to support other sectors and grow the tax collection. According to the ICCP, the bill will primarily affect incentives given to freeport zones and economic zone locators. After an ITH that lasted four years, enterprises located within the Philippine Economic Zone Authority (PEZA) now benefit from a preferential 5% tax on gross income earned (GIE). In the event the bill is passed, the ICCP explains that PEZA locators, after four years, may get 5% GIE for the next 11 years in place of all local and national taxes, except real property tax (RPT) and value added tax (VAT). Either this, or they will get 15% corporate income tax (CIT) for 15 years, instead of all national and local taxes, with the exception of RPT and VAT. According to Mr. Gero, the Philippines’ current investment regime is among the nation’s competitive advantages where investing is involved. While the Department of Trade and Industry has emphasized the value of incentives as a way to lure investors who will, in turn, generate more jobs in the country, the Department of Finance argues that these perks are revenue-eroding. It is now a choice between the prospect of earning windfall profit in the short term and a leaner but steady income for the government in the long term.